It’s snowing again in Colorado which makes today a nice candidate for a rest day and a bowl of warm soup. 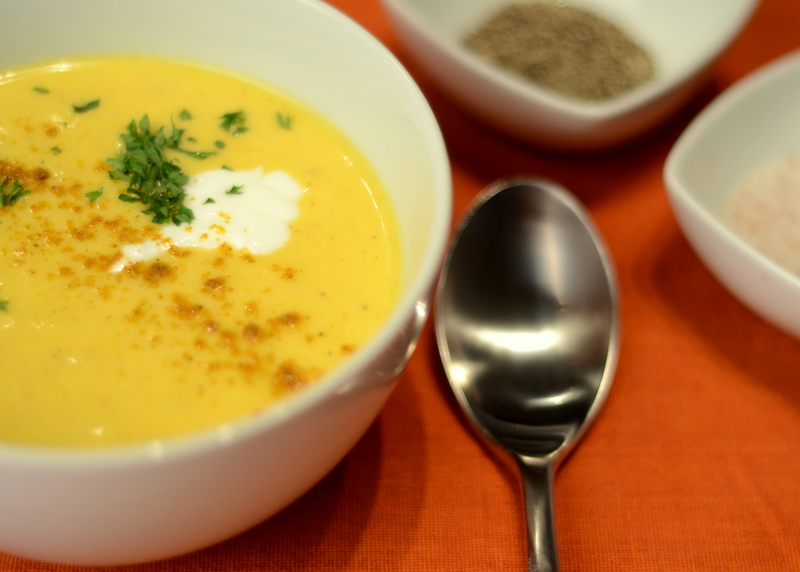 Check out Biju’s favorite and fool-proof baked squash or pumpkin soup! Pumpkins and squash are everywhere right now and super cheap. 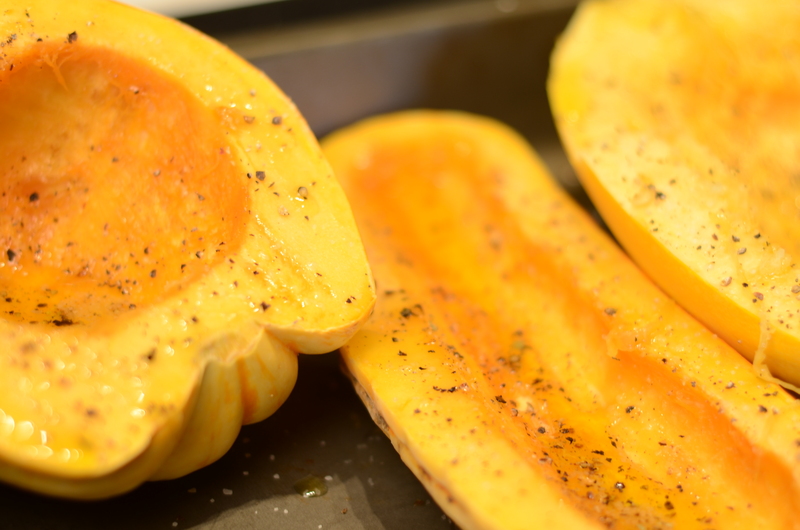 Follow this easy 2-step recipe to roast a perfect winter squash or pumpkin every time. Preheat oven to 400°. Carefully split squash/pumpkin in half lengthwise from the stem down. Scoop out the seeds. Liberally coat in olive oil and sprinkle with salt and pepper. 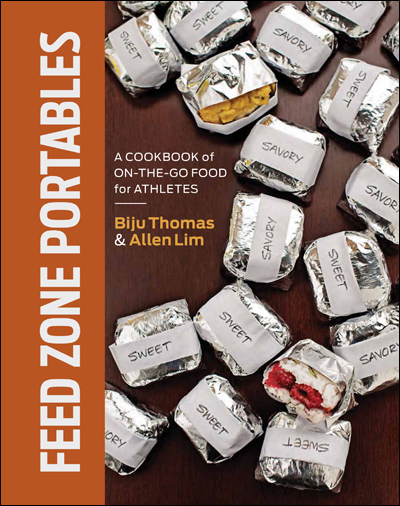 In an oven safe dish, roast approximately 45-60 minutes, or until “fork tender”. Remove and let cool. Once cool, scoop out the cooked pumpkin or squash, avoiding burnt pieces of skin. 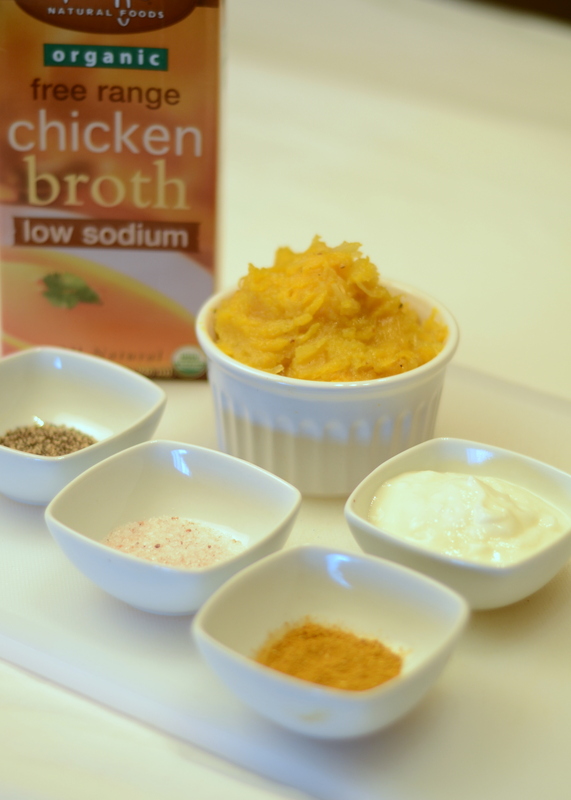 Put all ingredients into food processor and blend to an even consistency. Adjust thickness using stock and yogurt to your liking. Pour the blended soup into a deep pot, add the curry powder and other optional ingredients. Bring to a gently rolling boil, taste and adjust flavors to your liking. Garnish with fresh chopped herbs and a dollop of yogurt. You can use this soup as a side dish, a base for sauces, a filling for pot-pies, or as a basic soup for cool fall and winter days.